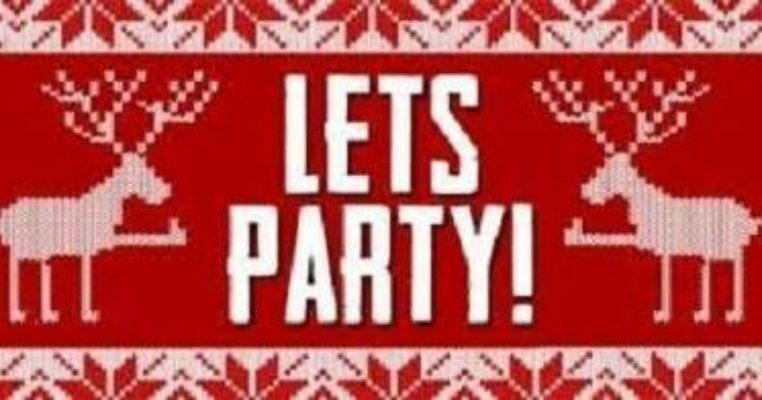 Join us Tuesday, December 19th for our annual Ugly Sweater Party!! 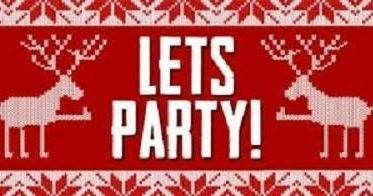 Prizes will be awarded to the Ugliest Sweaters. Also our famous Two For One Pint special. Get in the back of your closets(or grandparents) and get out your Ugliest Sweaters!!! !